Rio Rollers in fun colors! 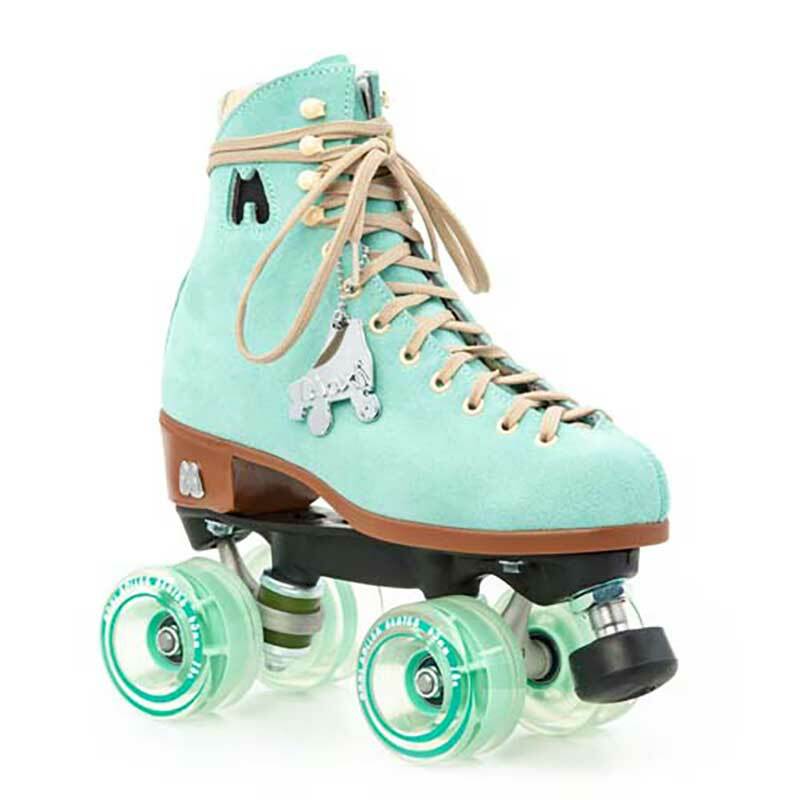 Derby skates for players of all levels, from junior roller derby to WFTDA / MRDA. We also offer full custom skates by all the top brands like Riedell, Bont, and Antik. Nearly 15 years experience in fitting and customzing derby skates for atheltes of all levels. Fun skates for children and teens. 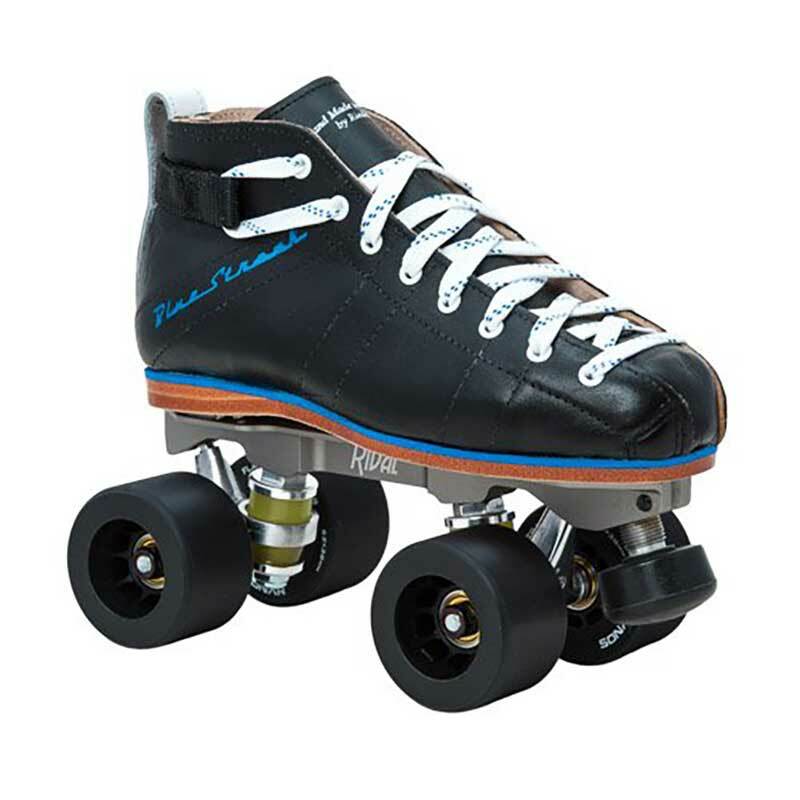 We also have Junior Roller Derby skates and kids roller skates & gear packs! Everything you need to play roller derby: roller derby skates, knee pads, elbow pads, wrist guards, helmet, mouth guard. All in a discounted package! 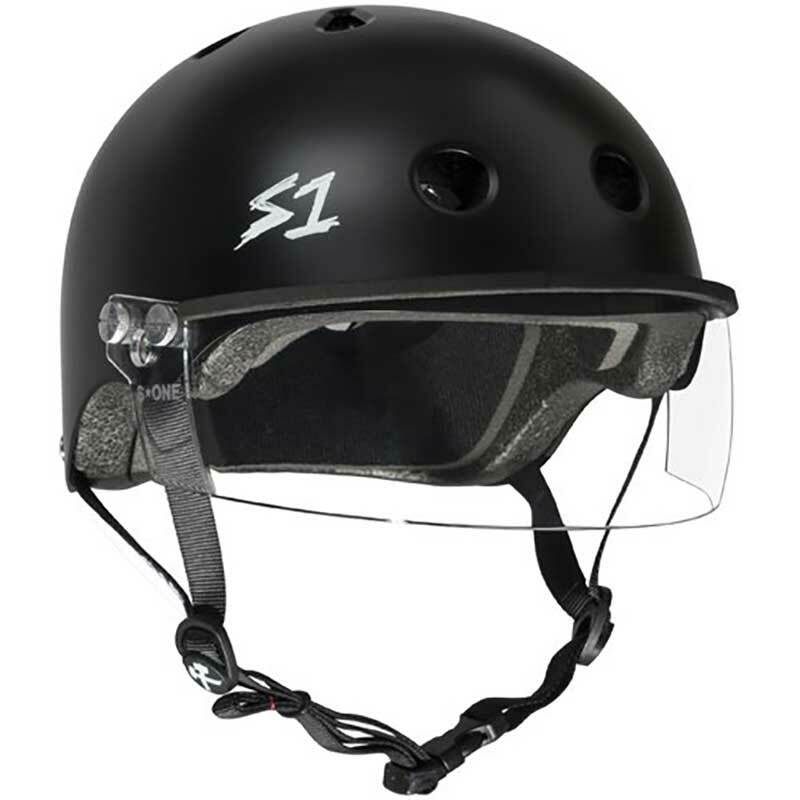 We sell the best safety gear on the market at the best prices in Canada. Helmets, knee pads, elbow pads, wrist guards, kid sets. S-One, 187, Smith, Protec. We've got you covered and rollerskating safely! 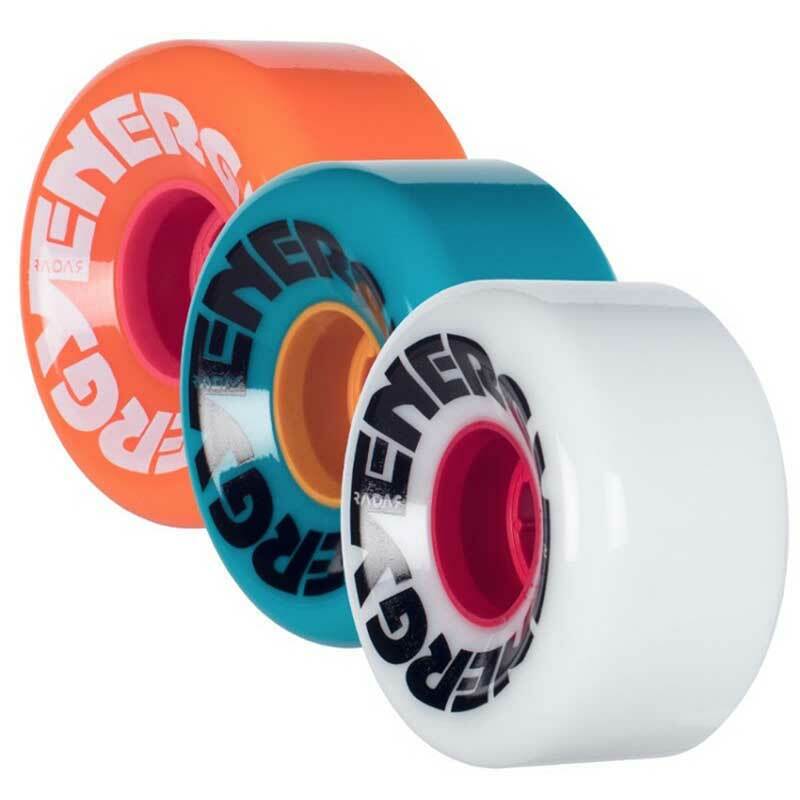 We carry replacement parts, a huge selection of wheels, bearings, toe stoppers, laces, and everything else to keep your skates rolling. RollerGirl.ca - Canada's roller skate shop since 2003! With the best products on the market, well over a decade of experience, our amazing customer service, and the best return policy... We'll help you find the perfect fit! We carry all the protective gear for roller derby and tons of fun athletic clothing. Shop online and enjoy our renown customer service, quick delivery, and the friendliest exchange and return policy around, or come visit our skate shop in Vancouver, Canada. We are roller skaters: derby players, ramp skaters (shout out to Chicks in Bowls! ), jam skaters. Our friendly knowledgeable staff is here to answer all your questions and help you pick the right gear for your needs. We carry all the best brands: Riedell, Antik, Bont, Sure-Grip, Roller Bones, S-One, 187, Smith, Protec, etc. We have a huge local inventory, ready to ship to you. And yes, of course we sell mens skates!